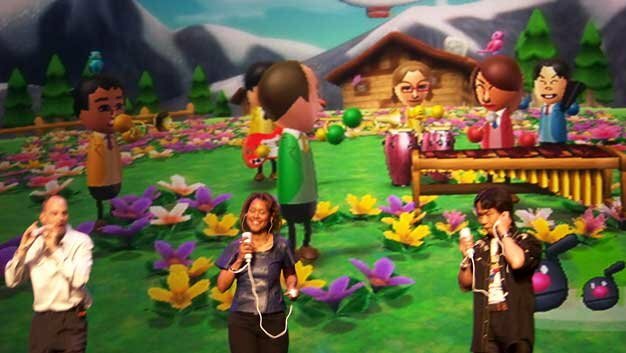 Wii Music coming back for another try? Despite the not-so-stellar response from both the media and retail, Nintendo’s Wii Music may see a follow-up yet, with creator Shigeru Miyamoto still believing this “really unique game” has “great potential.” There may be “some developments” in the future, he says. “We may want to think about the possibility of making some improvements, based upon the original Wii Music,” he told ONM while bringing Wii Fit Plus as an example of how it could not really be a sequel but more of an improvement to the previous experience.